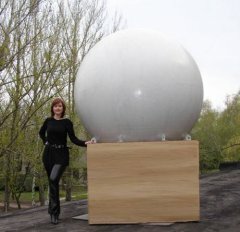 X-band surveillance radar Х1-М «OKO» has been developed and produced at the Institute of Radio Astronomy. 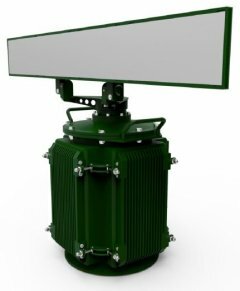 The radar is designed for the detection of ground or maritime targets in clutter environment, detection of UAVs at low heights. The system provides measurement of 2D coordinates (range, azimuth) of targets, RCS, radial velocity, and Doppler spectrum moments. Ku-band and the X-band airborne SAR systems, RIAN-SAR-Ku and RIAN-SAR-X, have been developed and produced at the Institute of Radio Astronomy. 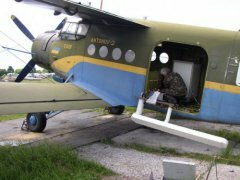 The systems are designed to be operated from small aircrafts. The surveillance and tracking radar is a monopulse, all-weather radar with mechanical beam steering. It works in a pulse regime, and a coherent FFT-based signal processing is utilized. 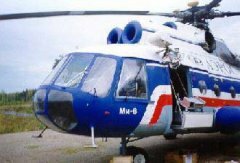 A dual 95 and 36 GHz side-looking airborne radar system for remote sensing applications has been developed in cooperation with the Technical University Hamburg-Harburg and Moscow State Technical University.